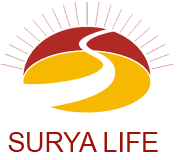 Surya Life Insurance Company Ltd. has been established and registered under Company Act 2063 B.S.(Regd. No. 1006/063-64) and Insurance Act 2049 as a Public Limited Company and was issued a license to operate Life Insurance Business on 2064/12/06(19th March'08). The authorized capital of the company is NRs 200 crore and Issued and Paid up Capital is NRs 62.5 crore. 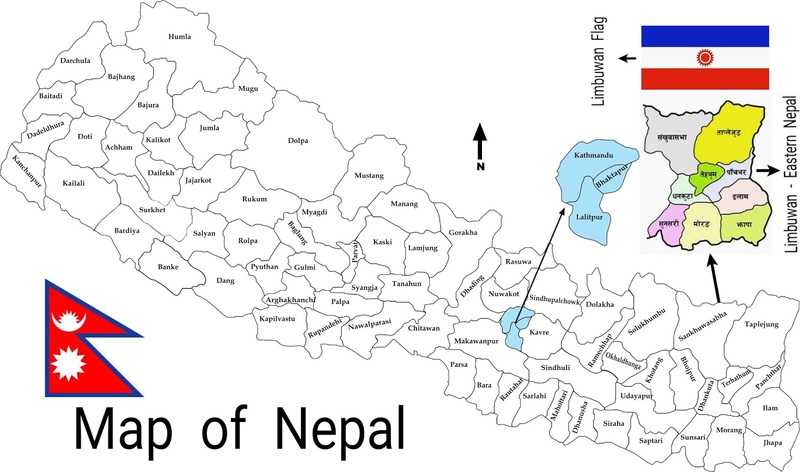 The promoters have contributed 70% of this,amounting to NRs.43.75 Crore whereas the other Nepalese Citizens contributed remaining 30% of this capital amounting to NRs.18.75 Crore. The Company has made reinsurance arrangement with SCOR Global Life Reinsurance Company of Paris(France). To create resources and means for economic development. 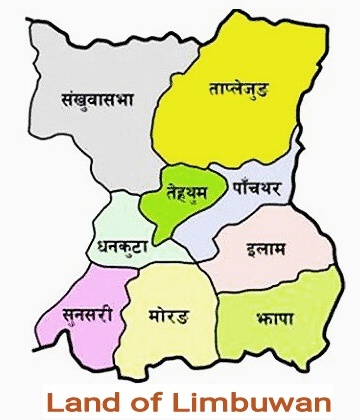 To introduce and implement various attractive payback life insurance plans for citizens of Nepal to secure life and to uplift in livelihoods. To establish socially and financially as one of the most viable institution.